For sometime now it has become rather common to have more than one computer at home, having them connected in such a way that they create a domestic network, but this implies certain danger when it comes to managing them and protecting them from the dangers which threaten our data over the Internet. But now, thanks to Kaspersky PURE, users will have access to a protection and management tool for domestic networks that is unbeatable. The first thing worth mentioning about Kaspersky PURE is that it includes the full protection potential of Kaspersky Antivirus at the same time that it adds a full range of additional options to the operating system. Hybrid protection which uses protection via the clouds as well as protection from the computer's hard drive. 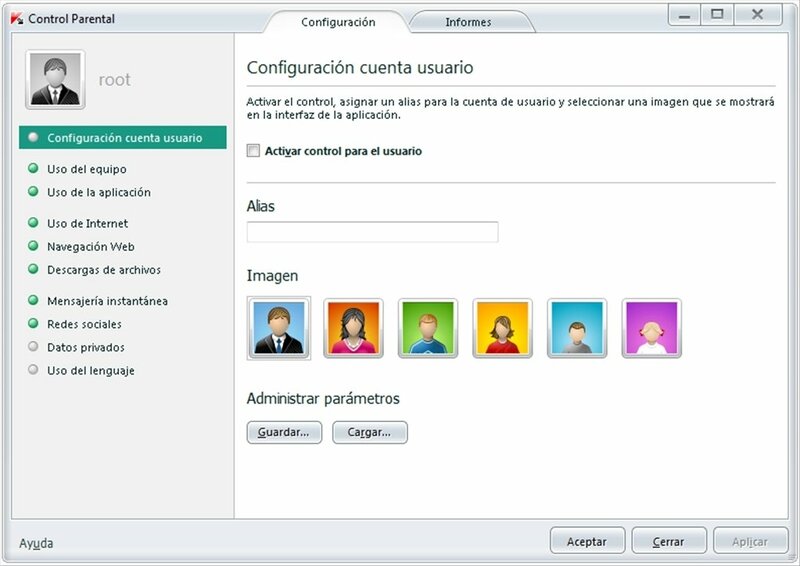 Parental control to decide what each of the users can access. Creation of backup copies, with the possibility to program that copies. Permanently delete the data, eliminate confidential information in such a way that it is impossible to rescue. Intuitive interface that allows you to easily access all the options. 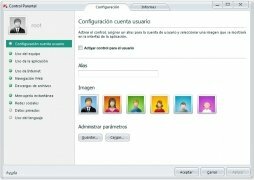 All the features mentioned earlier make Kaspersky PURE a really good application, but these are not all the options offered by this software, because it also allows you to manage each of the abovementioned points on all the computer's connected to a domestic network. Download Kaspersky PURE to discover how easy it is to protect your home's network. 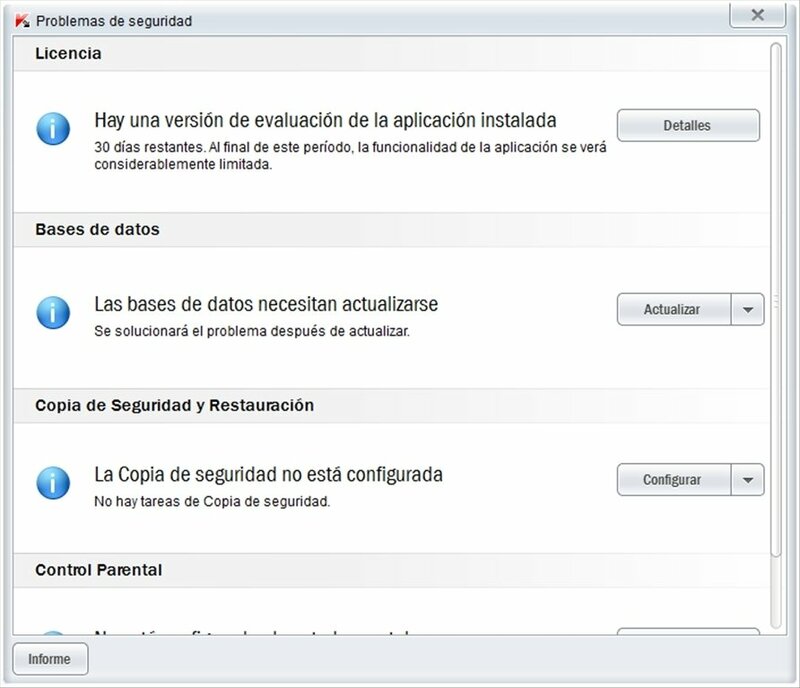 The trial period lasts for 30 days and only allows to install the application on one computer. 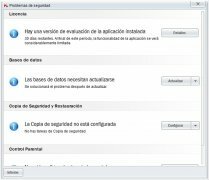 This dowload requires an active Internet connection to activate the program.